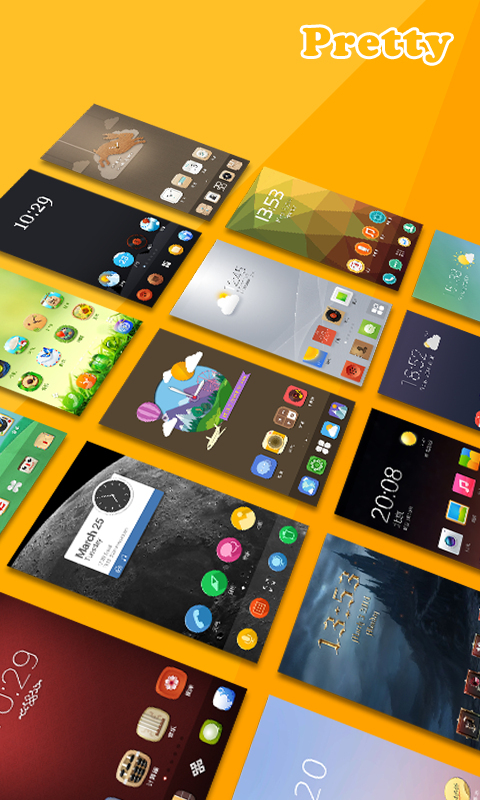 ►	Light and fast: Live Launcher is lightning FAST, but uses less memory than any other Launcher on the market. ►	Smart Categorization for Apps: Simply and quickly put your Facebook and Twitter into Social folder, Minecraft and Temple Run2 into Game folder ►	Live Launcher Radar: We can discover popular apps for you like a real radar, see what apps your friends like. 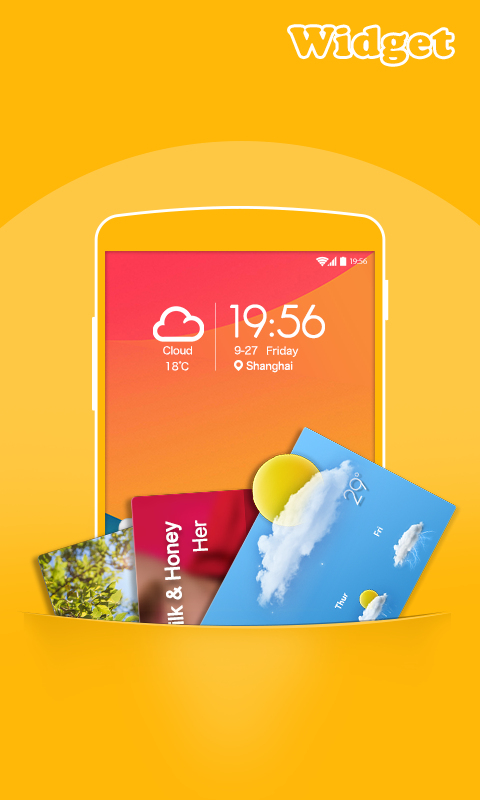 ►	1,000+ FREE Themes and 10,000 FREE HD Quality Wallpapers: Visit our theme library for free ►	Unparalleled 3D Effects: Your apps will flip and fly as they transition across your homescreen—or try one of our other 19 outstanding effects. 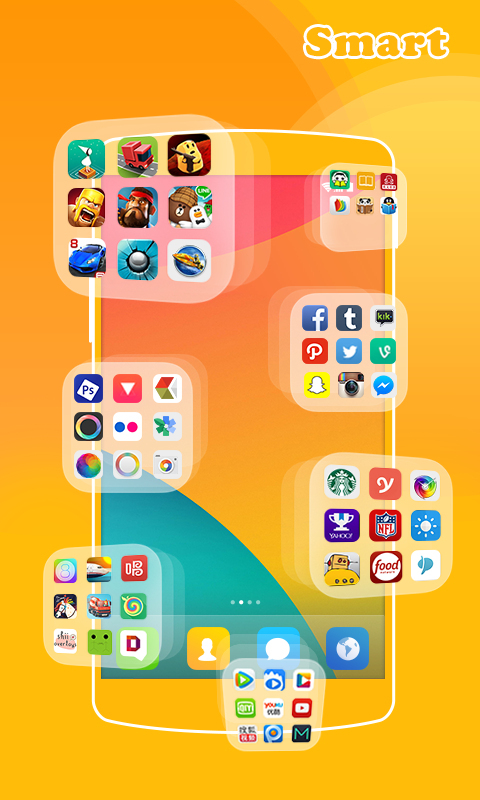 ►	Cool 3D Widgets: Our 3D engine gives your widgets wings—place the widget anywhere on your homescreen and watch the 3D effects as they morph and move.